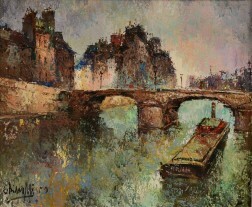 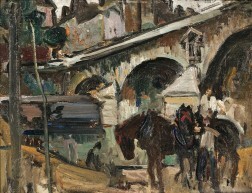 Save your search - find out immediately when "Pont Neuf" is available at auction! 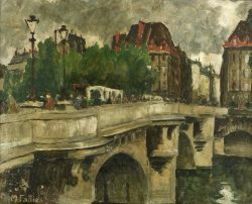 Raymond Besse (French, 1899-1969) Le Pont Neuf, Paris. 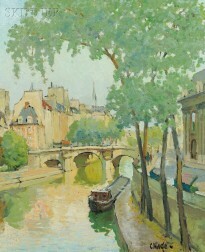 Tavik Frantisek Simon (Czechoslovakian/American, 1877-1942) Lot of Two European City Views: Pantheon, Rome and Pont Neuf, Paris.